Previously, there were not so many people who knew about marketing automation. However, today everyone has at least heard about it but still doesn’t use it in his eCommerce business. So, what doesn’t allow you to implement marketing automation for your online store? Maybe you don’t know yet what it is and how it can be useful. That’s why we prepared for you the list of the main reasons why it is important to implement marketing automation for your online store. 1. There is no need for sending greeting letters manually. Naturally, sending greeting letters is extremely important for you if you want to gain the trust and value of your customers. You should show your gratitude and appreciation in order to retain them. But it takes much time for you to send letters to all your new customers manually. Consequently, it is better to automate this process. First of all, you should create an appropriate letter which will consist of both high-quality content and eye-catching images. Pay a special attention to this in order to get a good result and not to change it several times in the future. You should spend much time while thinking about what can interest a person who registers for the first time and only in that way you can write a letter which will make this person buy something in your online store. And the next step is just setting up the automation. All in all, the time which you would spend on selling letters you can devote now to writing proper and effective content. More and more customers abandon their shopping carts for different reasons. Some of them postpone the purchase while others are not satisfied with the price of it. Anyway, you shouldn’t ignore it because if you solve this problem in the right way you can even benefit from it. Setting a trigger is a good way for you not to lose the connection with such customers and at the same time, you will remind them about their uncompleted purchases. It is also useful to set the automation to such letters. As for content, you can offer in your letter a good discount on this product. But don’t forget to work on every element of your letter including the call to action, the structure, and even the buttons. All this can make your customer change his mind and complete the purchase. Such emails are essential because they don’t allow your customers to forget about your brand. Remember that there are many companies which do everything in order to attract and find new customers. So, you should appreciate your clients. While writing such an email, try to imagine what you as a potential customer would want to see in such letters. Highlight all the advantages of buying the goods in your online store. Connecting triggers to the letter is also a good idea. Automate sending the letters and set a special time when your customers will receive this letter, for example, one month after his purchase. 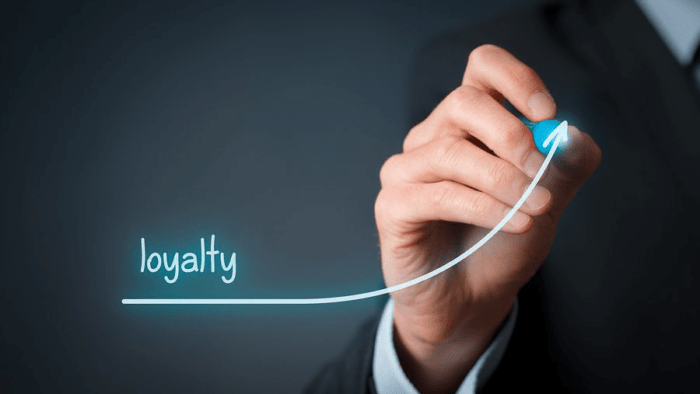 A loyalty program plays a significant role in retaining your customers. For every business owner, long-term customers are more important than those who make the purchase once and forget about this company. Make up a rewarding program for the customers who make a great number of purchases. It can be a discount or something else. Remind your customers about the points which they gained in your letters to encourage doing the next shopping exactly in your online store. 5. Collecting the data about your customers is possible for you with email marketing. It is necessary for you to find out what products are interesting for a certain customer. Thanks to it you can make some personalization. If you know what your customer needs and send offers which are relevant to him, there are more chances that he will buy it. 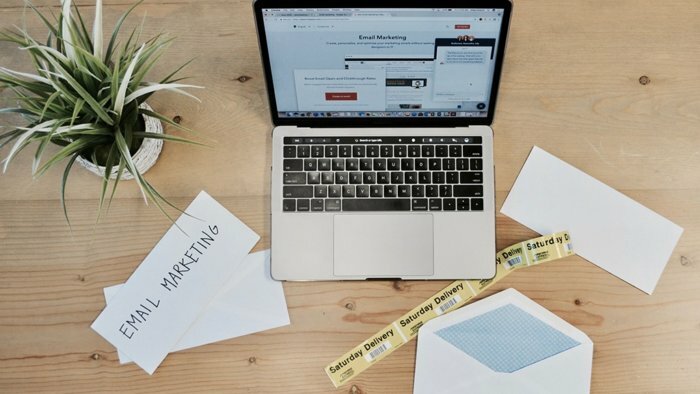 Just connect email marketing to your website and it helps you be aware of what is going on there. To sum it up, there are a lot of processes which most business owners still manage manually. But they just waste their time on it. Moreover, they hire additional staff for it which is meaningless. Taking everything into account, marketing automation is a key to success.